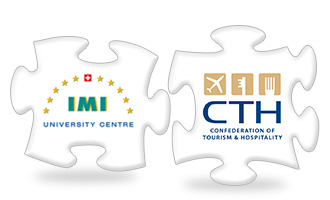 As one of the leading awarding bodies in the UK, CTH is delighted to announce its strategic partnership with IMI University Centre, Luzern, Switzerland, which will result in two organisations jointly developing several postgraduate qualifications, leading to a Master of Business Administration (MBA) with pathway awards in Swiss Hotel Management Operations, Social Media Marketing, Sustainable Hotel and Tourism Management and Luxury Brands and services Management. “IMI is delighted to be associated with CTH. We recognise that CTH is a premier UK awarding body with an associated worldwide network of higher education institutions. 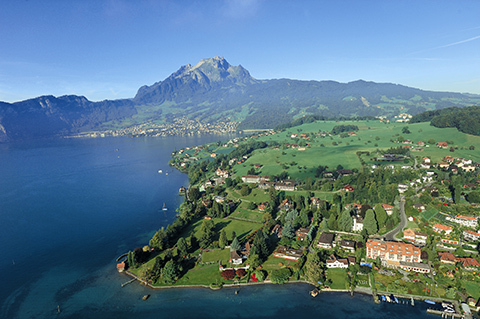 We also recognise that CTH has an excellent track record of developing qualifications and this will be of great benefit in the creation of our new Luzern MBA”.